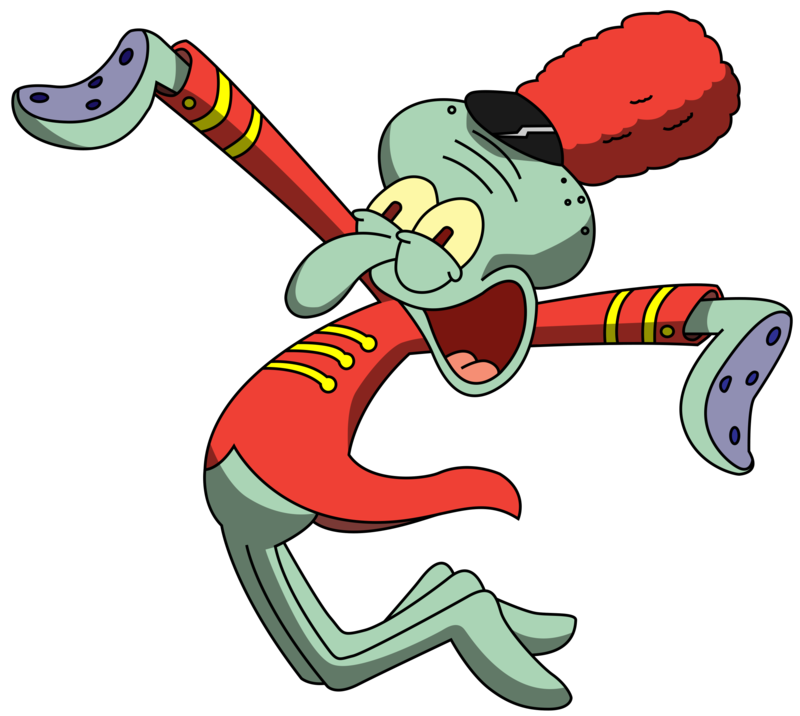 Squidward karatasi la kupamba ukuta. . HD Wallpaper and background images in the SpongeBob SquarePants club tagged: photo. Patrick nyota from the Episode "Planet of the Jellyfish"
Im ready to party, are wewe ready to party?